The remake will feature Halsey in her own, short cameo. 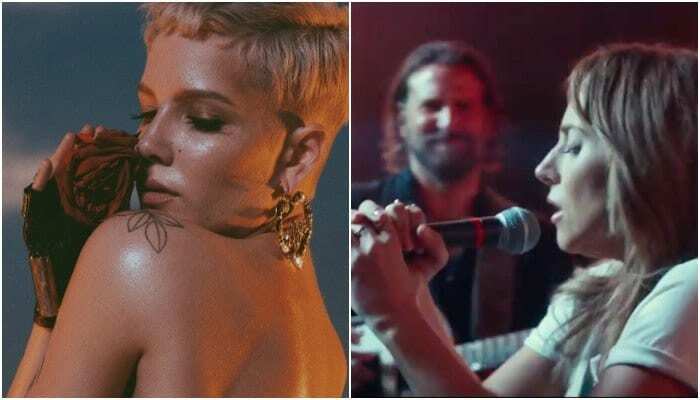 Halsey announced that she will be featured in Lady Gaga and Bradley Cooper’s rendition of the classic rock n’ roll film A Star Is Born. On Wednesday, Halsey took to Twitter to share the news that she will be acting as herself in a short cameo in the film. I guess now is a good time to finally tell you guys that I have a little cameo in A Star Is Born! Thank you so so much to Gaga and Bradley for including me. It was an honor to watch both of your talent and dedication on set. ❤️ an all time life highlight for me for sure. Directed by Cooper, the film follows the story of an alcoholic country singer (Cooper) who falls for an unknown singer-songwriter (Gaga). This will be the third remake of the 1937 film, following the 1976 musical. A Star Is Born will hit theatres Oct. 5. Watch the trailer below. Are you excited to see Halsey’s cameo? Sound off in the comments below!